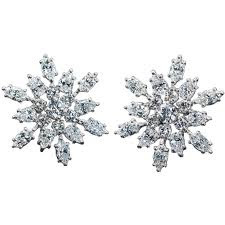 It's already Christmas day and I save the best for today: Harry Winston diamond earrings!! Any girl worth her diamonds should have these on her wishlist! And I'm no exception!